Joels specialities lie in B2B and FMCG marketing, as well as marketing research. He doesn’t believe in the model of marketing which throws money at “brand building”, hoping that somehow sales will emerge on the other end – that is the domain of global brands with money they can afford to throw away. He believes that marketing must create leads, cash flow and sales in the short term whilst building a sustainable brand in the medium and long term – and that all efforts should be measurable. Measurable return on investment is the only way to justify any marketing spend. 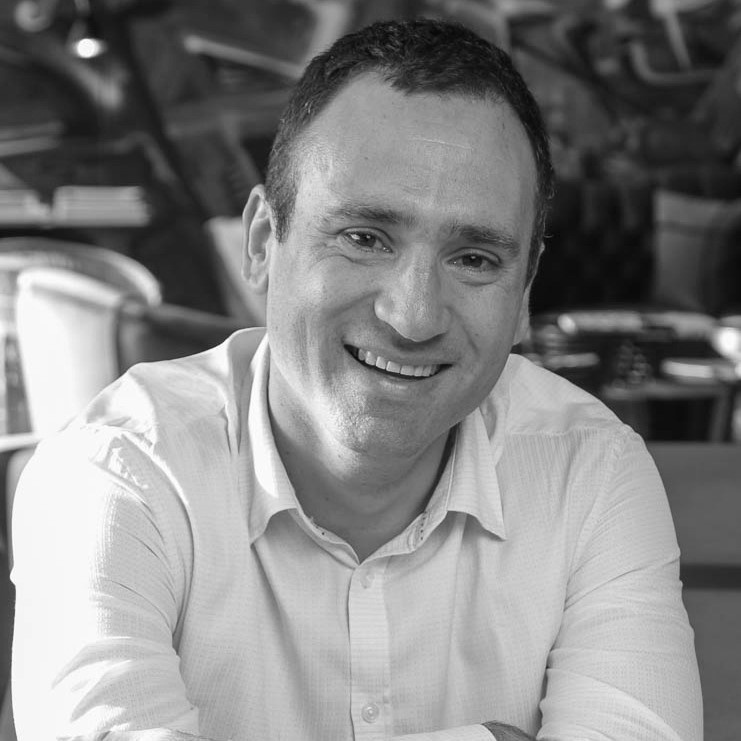 Joel is currently writing his Masters Thesis on Brand Differentiation Within a Commoditised Market, he has twice been acknowledged as one of the leading strategic planners in the B2B and FMCG arenas in SA and was The Marketing Centre South Africa 2017 Marketing Director of the Year. Development and implementation of a Business to Business sales and marketing strategy has redefined the way they interact with clients and end users. Interventions have been acknowledged as being the driver of the new marketing focus of their entire organisation – sales have increased by 85% in the relevant business segments. Strategy vs Creativity - where is the balance?